How often should I clean my carpet? This is a million-dollar question for those looking to create the ideal living environment in their home. 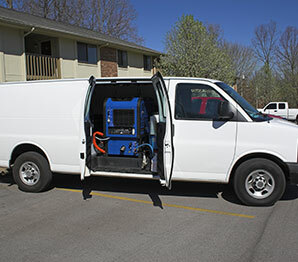 The reality is that the optimal house carpet cleaning frequency depends on a variety of factors. Let’s check them out. If there is no one in your house for the most part of the day or if your household consists of one or two people only, you can afford “the luxury” of vacuuming once a week or once every ten days. If you have kids running around all day long, you should vacuum the carpet at least two times a week. People who walk barefoot at home, those who have asthma and/or allergies and those who live in an area with higher levels of air pollution should also consider carpet and tile floor cleaning with a vacuum at least twice a week. Vacuuming twice a week is also the recommended schedule when you have pets at home. In this case, you should remove most of the hair from the floor using a special brush before you start vacuuming for best results. This will prevent the bag from getting filled up too quickly so the vacuum cleaner will work at its optimal capacity at all times. Remember to remove pet stains as soon as they appear too. Keep in mind that even if your carpet doesn’t look dirty, this doesn’t mean that it’s not filled with dust, dirt and tiny debris particles. Don’t wait for it to get way too dark, dull and almost completely flat. 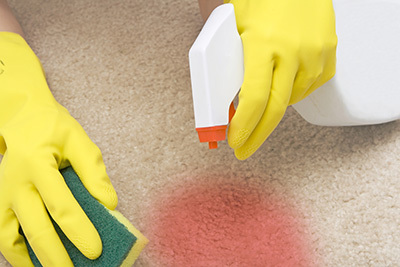 With regular carpet cleaning, you will give it a long useful life which is good for your wallet too. Check the requirements of the manufacturer in the first place. 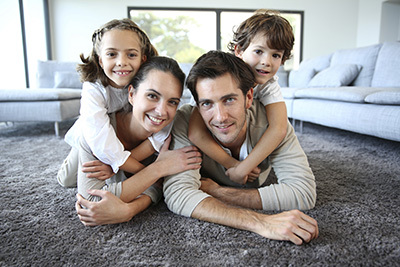 Most brands recommend carpet maintenance involving one deep cleaning session every 12 to 18 months. For most households, annual deep cleaning is the right way to go. If you suffer from asthma or allergies, have small children and/or hairy pets in your house, you should consider more frequent sessions, preferably twice a year. It is best to schedule one spring session during the high pollen season and one in the fall. 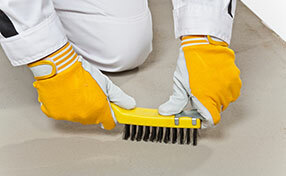 Last, but not least, all equipment and products used for cleaning your carpet should be completely safe.